!! 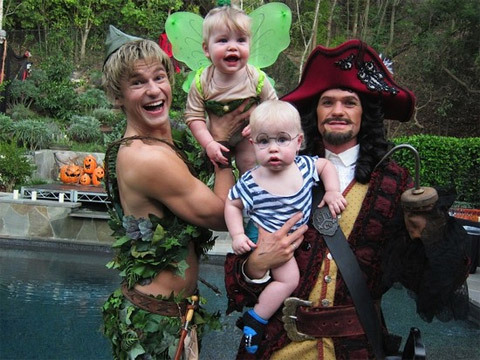 OMG, stop being so ‘effing cute: Neil Patrick Harris & Co. !! Be the first to comment on "OMG, stop being so ‘effing cute: Neil Patrick Harris & Co."